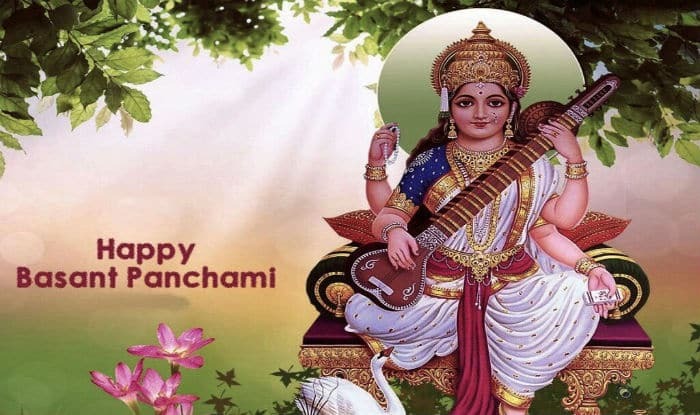 Basant Panchami will be celebrated on February 10, this year. There are many legends associated with the festival. It is said that Lord Brahma created the universe on Basant Panchami. The day also marks the beginning of life and happiness as according to the Hindu mythology, Lord Ram ate half tasted grapes of Mata Shabari on Basant Panchami.